Entry number two comes to us from Scotland and features Devon born charger Taz Knight. 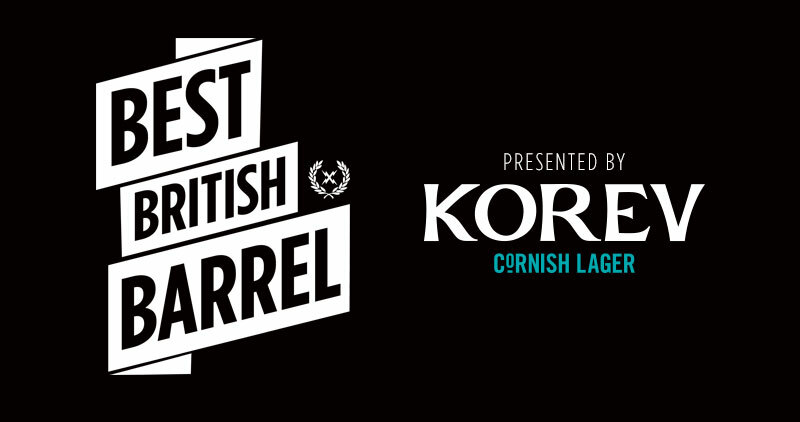 Yesterday we brought you the first in our series of clips shortlisted for our Best British Barrel competition, featuring Ritchie Mullins in an absolute screamer from England. Next up we’ve got Devon charger Taz Knight burrowing deep in a ludicrously long Scottish tunnel. Taz Knight grew up near Croyde in North Devon, and after a brief but successful competitive career in the junior divisions, set his sights on charging some of the heaviest waves on the planet, setting out on a mission at 19 that would see him paddle into solid Mavericks and score an XXL nomination for a ride at Puerto Escondido. Taz continues to chase swells around the globe, however he’s also currently enrolled studying physics at Bristol Uni. “Anytime you go to Scotland for a swell you’re pretty much guaranteed to score. If you know where to go that is. The spot in this clip is one of those waves which is always in the back of my mind. If ever I’m planning a trip, memories of this barrel will always bring me back. As it happens, this day was a rather unassuming one for surf. We thought we would check it anyway, just to make sure. “When we turned up to check the surf, we were greeted with empty perfection. Perfect little rights wedging up and zipping across the slab. It had to be one of the most fun and easy surfs I’ve ever have had in Scotland. I just stood at the head of the slab in the perfect spot for every wave, basically cave manning into perfect mini kegs.